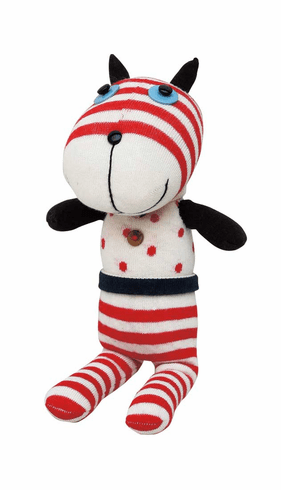 Size : d4.5" w5.5" h11.5"
Meca Creative is the first and the most professional company which designs and manufactures sock dolls in mainland China. The company has ISO 9001 standard. NO3NO4, the brand name summarizes the concepts of the material and the freedom of creation within our products. It presents a kind of attitude to life that is casual and unwilling to be classified, and it also presents the variety and vitality of our products.